I was thinking about this in depth the other day and thought I'd share it with you and open it up for discussion. What truly makes you happy? Do you get happy from experiences, things, people or scrumptious delights? 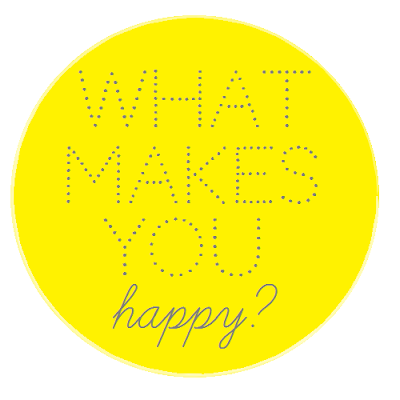 What do you find that often makes you happy? I've realized that a few things that make me happy are spending time with people I love, being outside in the sunlight, seeing others smile, making something good to eat for dinner (friends, I used to not be a good cook), getting a fancy new frock, a clean house, getting the dirty dishes done, surprises, and a tidy space wherever I may be and lastly travelling near or far. So, friends What makes you happy in your life? May we never let the things we can’t have, or don’t have, or shouldn’t have, spoil our enjoyment of the things we do have and can have. As we value our happiness let us not forget it, for one of the greatest lessons in life is learning to be happy without the things we cannot or should not have. That is a great quote! It is the simple things - like those you listed - that make me happy. When my orchids bloom and when my alpacas give birth! My family and loved ones make me happy, spur of the moment adventures, being able to capture the exact emotion your are feeling at the time you take a snap shot, aquiring a unique piece to add to my wardrobe, drawing, reading, cooking. It truly is all about the little things! I love this post, and the quote with it.